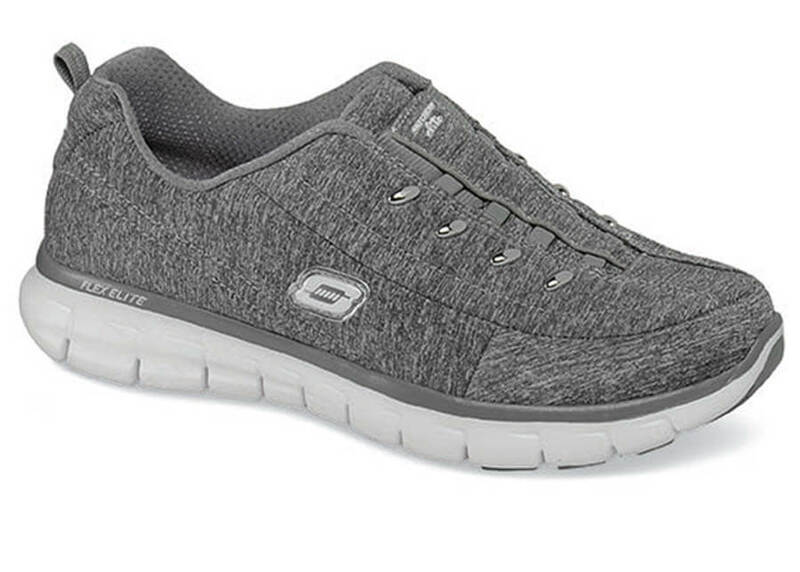 The “Synergy Positive Outcome” slip-on sneaker from Skechers is made of soft, smooth knit jersey fabric with a well-padded collar and tongue. Soft mesh fabric lining and a super-comfortable Memory Foam Elite cushion insole make the lightweight casual a joy to slip into. 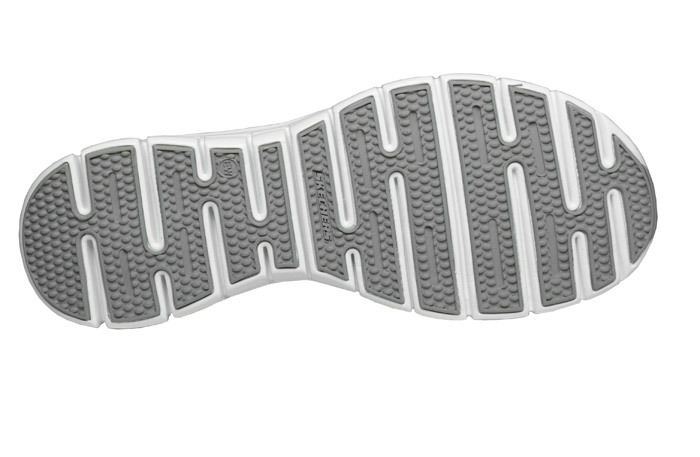 Flexible rubber sole with ¾-inch heel height. Originally $59.95. Just a pair or two left in women’s EW(2E) width in sizes indicated.